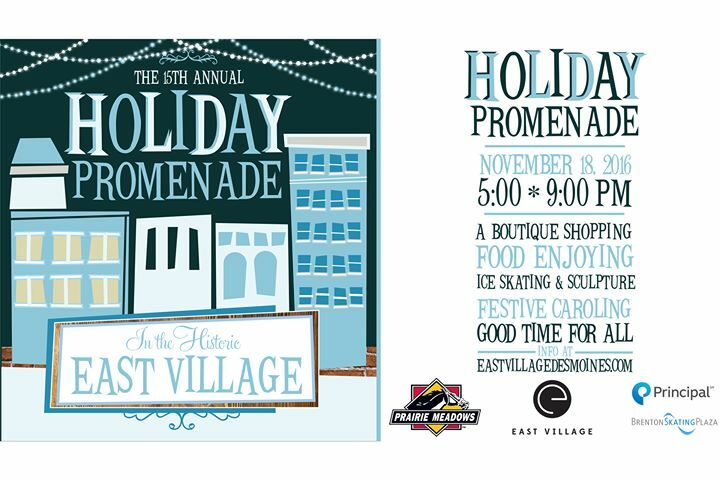 The 15th annual Historic East Village Holiday Promenade is the holiday kick-off event with something for everyone! Free horse-drawn trolley rides from 5:30 until 8:00 p.m., carolers will be strolling around the neighborhood, ice skating, plus live ice sculpting and tree lighting at Brenton Plaza. Santa will be on hand at Brenton Skating Plaza from 5:00 until 6:30 and then Santa will hit the road in a race car & zoom down to LifeServe Blood Center where he’ll be available until 8:00 p.m. 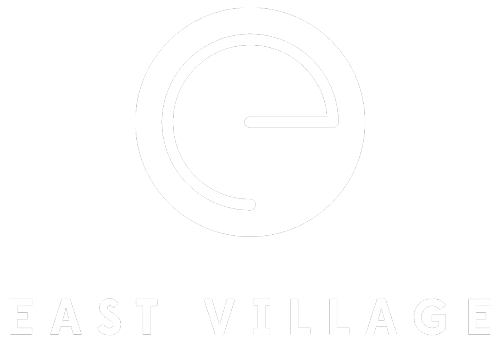 Most shops in the neighborhood will have extended hours and treats making it the perfect time to start your holiday shopping!